I’ll get this started! If you haven’t seen the details of the contest I’m doing, click here! 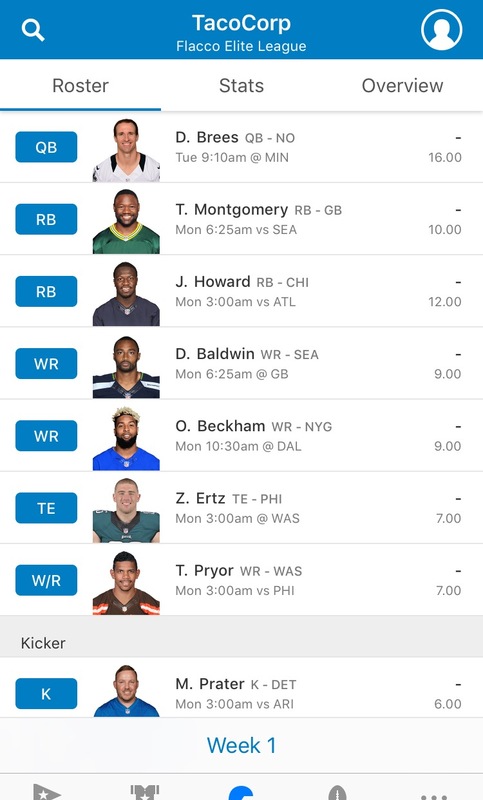 14-Team PPR, grade my draft! 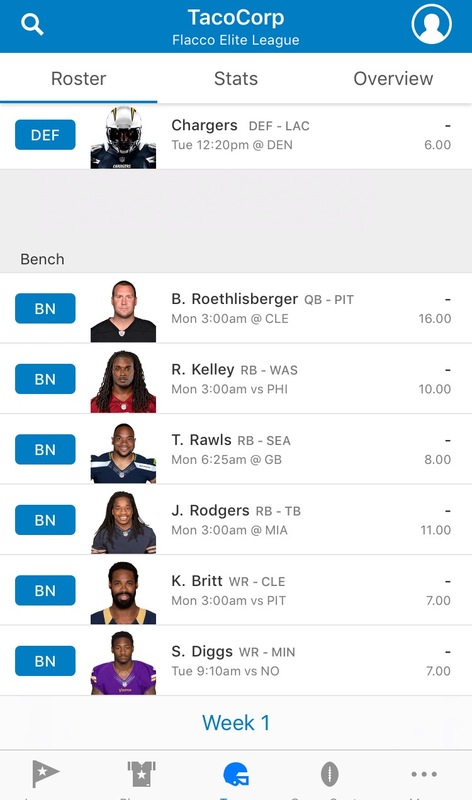 Alright boys, screenshot didn’t work right but here is the roster in my money league. 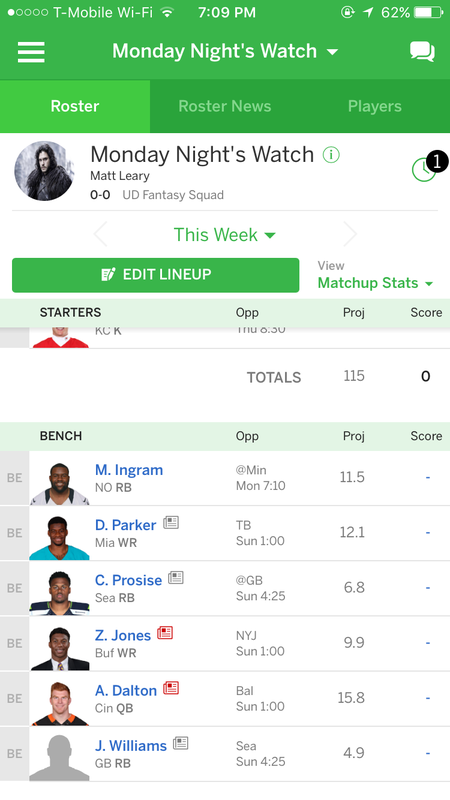 12-team regular scoring, drafted 8th and got Melvin Gordon first. Tear me up! 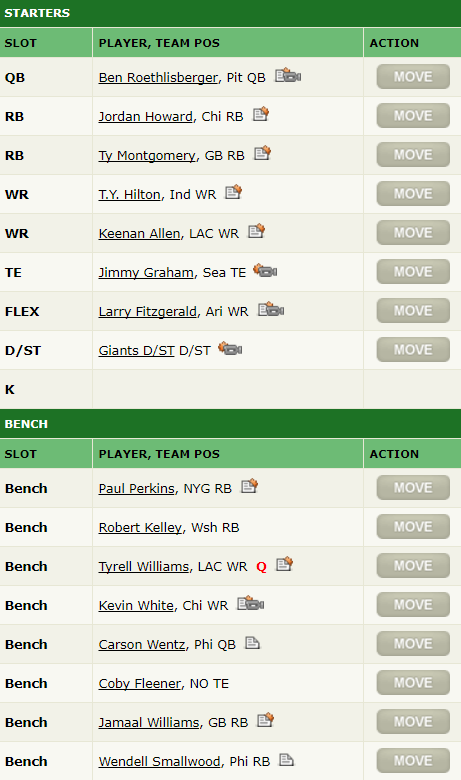 12 team PPR, #2 pick. 10-Man Standard scoring league. I was the 5th pick. 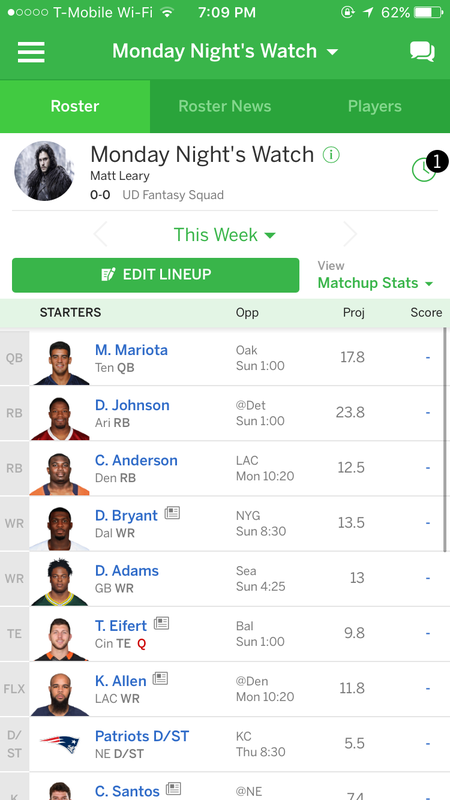 Standard 10-team league. 5th pick.